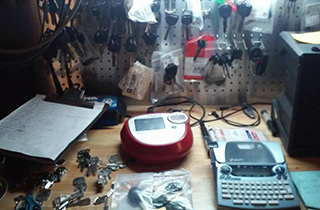 A+ Mobile Locksmith in San Bernardino, CA, provides professional, “Quality Repairs That You Can Trust”. When you need a professional and reliable locksmith fast, A+ Mobile Locksmith is the place to call. We have expert locksmiths who can assist you with any type of locksmith service. 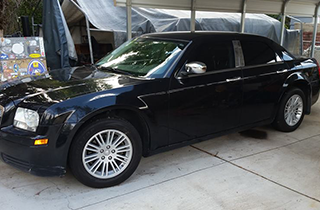 We service most makes and models of vehicles (including luxury vehicles), homes, and commercial businesses. If you live in San Bernardino, CA, or the surrounding area, you have found the only contact you will ever need for all your locksmith needs. 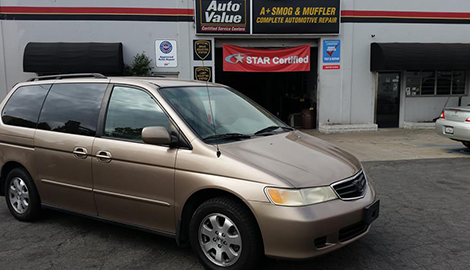 Our slogan is “Quality Repairs That You Can Trust.” This is not just something we say; it is something we do. We have repeat customers because we handle our business with the future in mind. The job you call us for is just the beginning of a long-term relationship that we will do our best to foster. Whenever you need any type of locksmith service, we want you to remember us and call us first! Our locksmiths are not only honest and trustworthy, but they are also friendly too. We put customer service at a high priority in our company because we know you have numerous options for your locksmith needs. What makes the difference and sets us apart from the competition is our reliable, friendly service that is provided at a competitive and affordable price. Whether you need a key made, a lock replaced, a remote keyless system reprogrammed, or your door locks changed, we handle it all. Forgot your keys in the car? No problem. 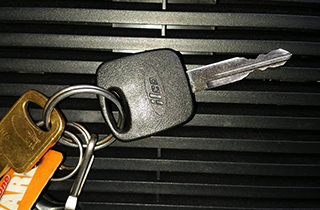 We can retrieve your keys for you quickly and easily without damaging your vehicle. All of our work is guaranteed for quality and customer satisfaction. 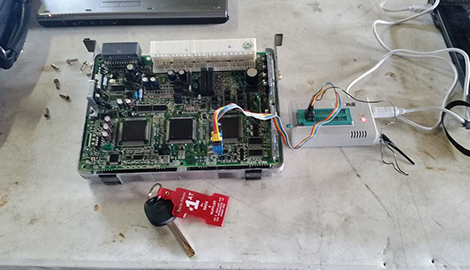 Contact us today for *Immobilizer/ Transponder Key Copies/ $49.95 (Includes Programming)! 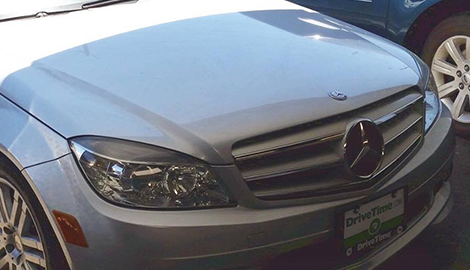 Key replacement on 2008 Mercedes C class by A+ Mobile locksmith San Bernardino. If you lose your keys or just need an extra key give us a call.